Park Forest, IL–(ENEWSPF)–January 8, 2016. 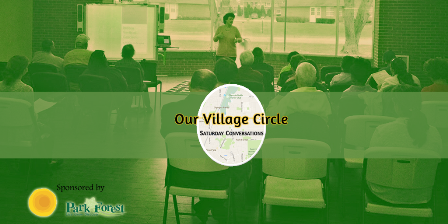 A new speaker series titled Our Village Circle kicks-off at the Park Forest Public Library this Saturday, January 9 at 1 p.m. This new series features notable names in Park Forest leading conversation over light refreshments. 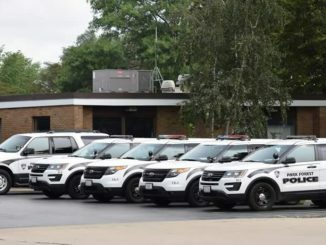 This month’s featured speaker is Park Forest Police Chief Pete Green who will discuss policing in the 21st century and will share untold stories that highlight the work of the Park Forest Police Department. 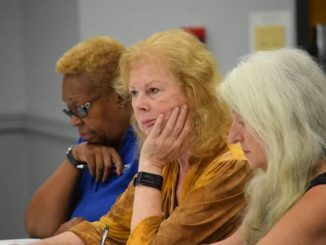 Former Community Relations Director Barbara Moore will be the featured speaker in February and Park Forest Hall of Fame Inductee Therese Goodrich speaking in March. The series takes place on the 2nd Saturday of each month at 1 p.m. at the Park Forest Public Library. The conversations are free to attend. For more information, call the Park Forest Public Library at 708-748-3731.